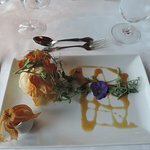 The scent of wood mesclun foam shrimp "guacamole"
Blue cheese sauce or pepper sauce grilled lamb chops to "indian"
This restaurant is inside hotel La Normandie but is open to all. Fish, seafood, meat, pasta and vegetarian plates. 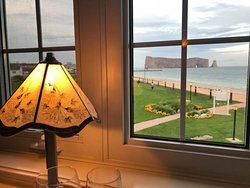 Exceptional setting right on the beach facing the Bonaventure island and the fabulous Perce Rock. 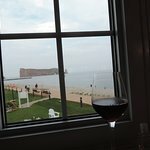 We had a wonderful meal here facing Perce Rock. Do reserve a table with a good review. The restaurant also has a nice, little bar. 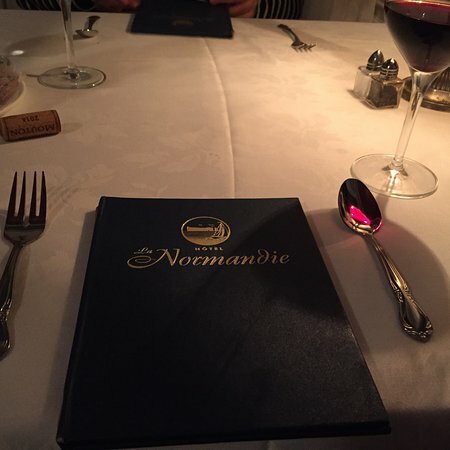 Gastronomy with a Flair Right in Front of "Rocher Perce"
We had a nice dinner at La Normandie. 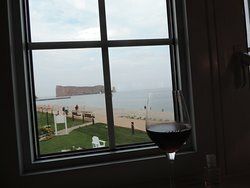 The food was good, the view on the rocher Percé is wonderful but it took us 3 hours for a 2 courses meal. Food was delicious and service was superb. 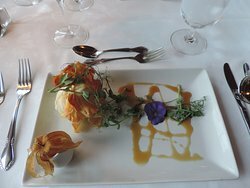 Their table d'hote was very reasonably priced compared to other restaurants in the area. 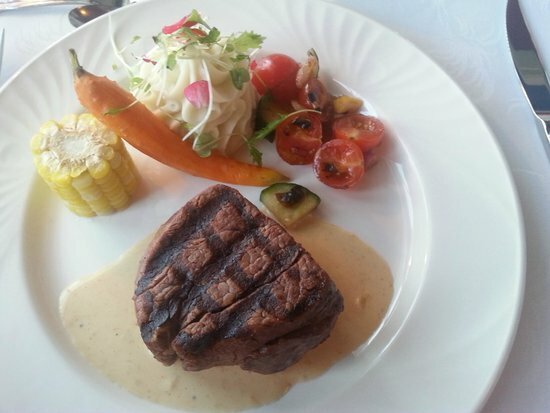 You get delicious food plus the high quality service. Highly recommended, will definitely go back if visit Percé again. 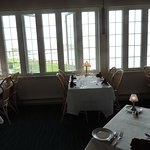 Great place for a delicious meal. 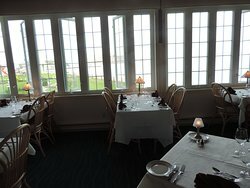 We really enjoyed sitting in this beautiful restaurant looking out over the water. 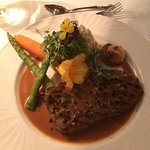 We had fantastic service from a variety of servers and the food was amazing. We could eat there every night given the opportunity:) Thank you! 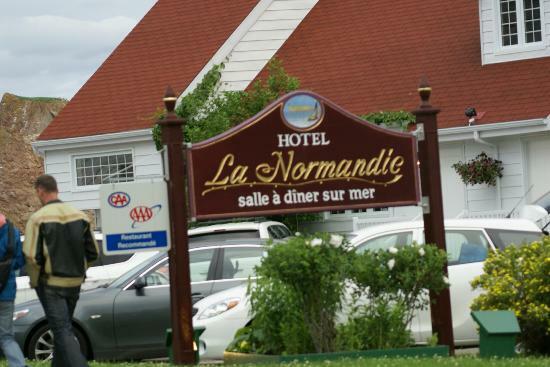 Get quick answers from Restaurant La Normandie staff and past visitors.